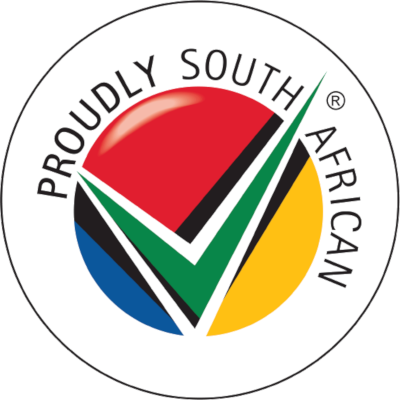 Northern Suburbs (CPT) restaurants have been voted 4/5 based on 11 reviews. Absolutely the best. Service, ambiance and location. Thank you for a lovely day.